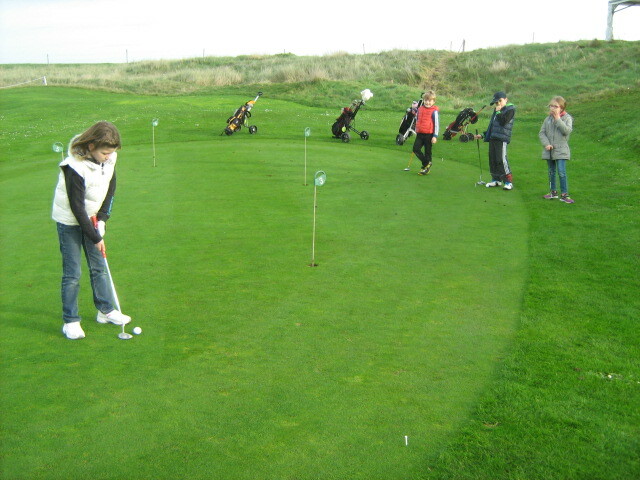 The club is committed to following the progress of each student through the different stages of gaining « flags », and organises a competition, with prize-giving, at the end of each term. 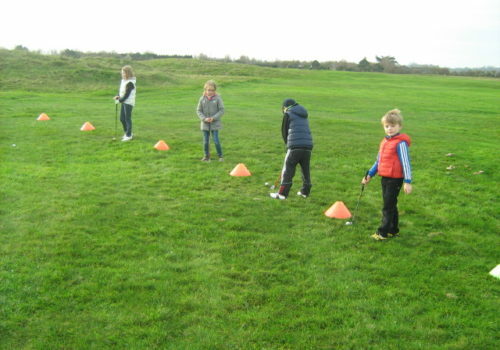 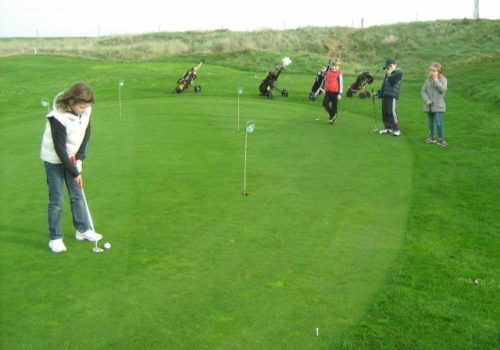 The golf school is for children aged between 6 and 18. 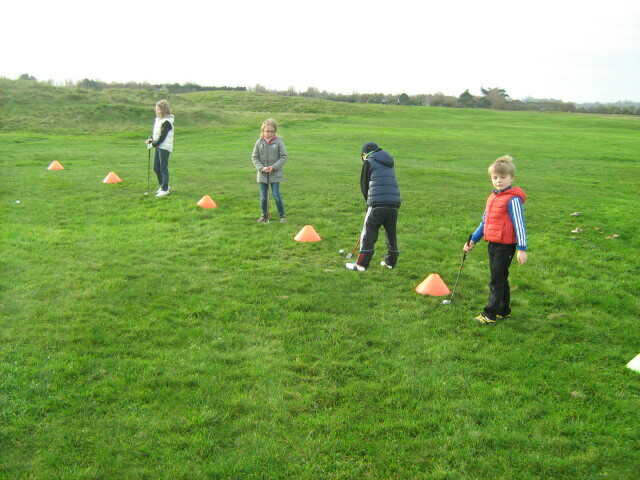 The sessions are on Saturday mornings from 10am to 11am and from 11am to 12am, during term time. 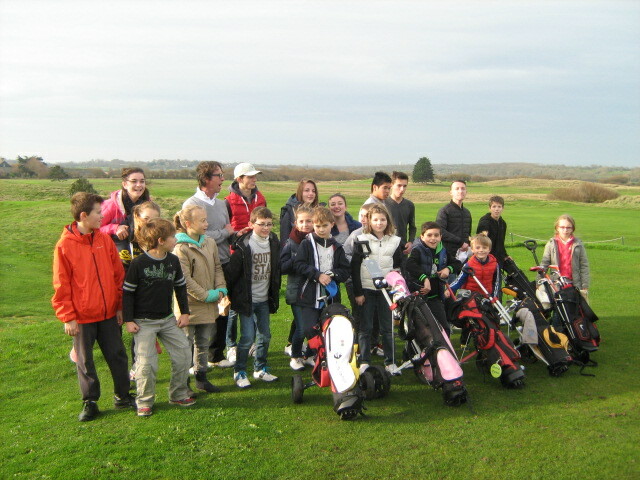 The lessons are given by our pro Olivier CHERONEvery student will receive the Golf School chart and a Young person’s progress booklet.